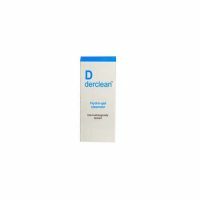 It unclogs skin pores and gives you a smooth and radiant skin. It rejuvenates your skin, leaving it tingling fresh with a nice mild lingering fragrance. In Everyuth Natural Exfoliating Walnut Scrub 50G Walnut is a natural exfoliator that cleans deeply, right down to the pores. 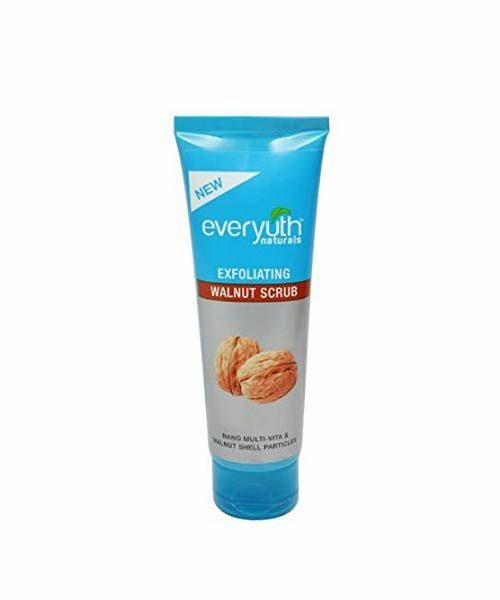 EverYuth Walnut Scrub unclogs skin pores and gives you a smooth and radiant skin. It rejuvenates your skin, leaving it tingling fresh with a nice mild lingering fragrance. 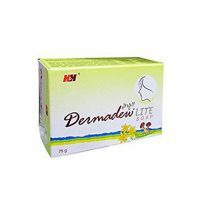 The product contains nano Ceramide, Walnut extract and Micro granules.